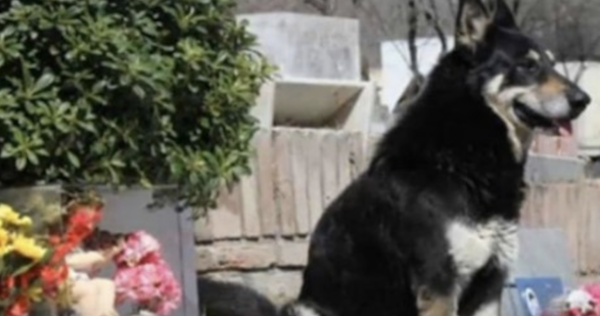 So this dog, Capitán, visited and slept by his owner’s grave for 11 years. The town where he lived, @CarlosPaz_Ok, is going to bury it in a square near the Cemetery and build a monument of him. This story is sad but heartwarming , and it also proves how loyal dogs can be . Copyright© ﾆﾕｰｽ ﾋﾞｰｴﾌｼｰ　News ＢＦＣ	, 2019	All Rights Reserved.